AuditComply, a CoFund portfolio company, has become the first business to benefit from technology and investment as part of the strategic partnership between First Derivatives and BGF. AuditComply will use the new funding from BGF and existing investors Clarendon/CoFundNI together with First Derivatives’ Kx technology to accelerate its growth. In Northern Ireland, BGF has also invested in recycling company RiverRidge, family-owned housebuilder Braidwater and coffee chain Bob & Berts. Patrick Graham, BGF said: “We’re delighted to be making our fourth investment in Northern Ireland in two years, and our first investment into the growing software sector in the Province. 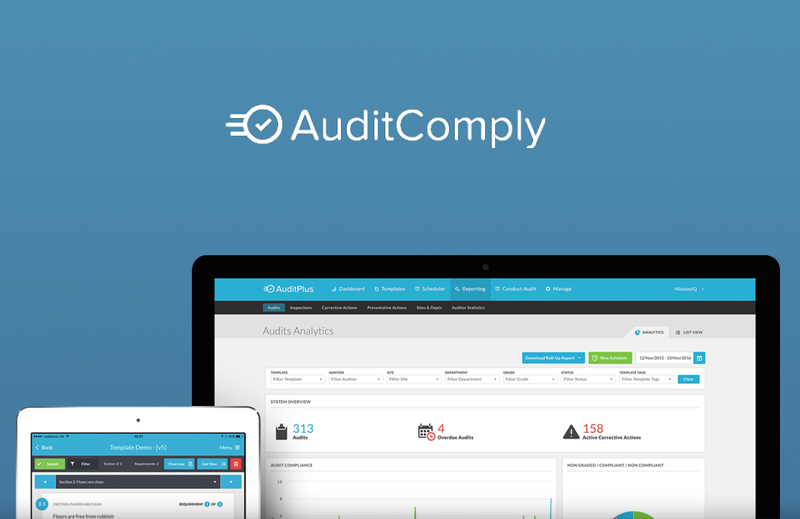 AuditComply has experienced impressive growth in a short space of time, and there is a clear opportunity to capitalise on that momentum.